Since the 1660s – when the British invented Champagne style sparkling wine – the French have been busy mastering the art. But just like its origins, sparkling wine doesn’t begin or end in Champagne. 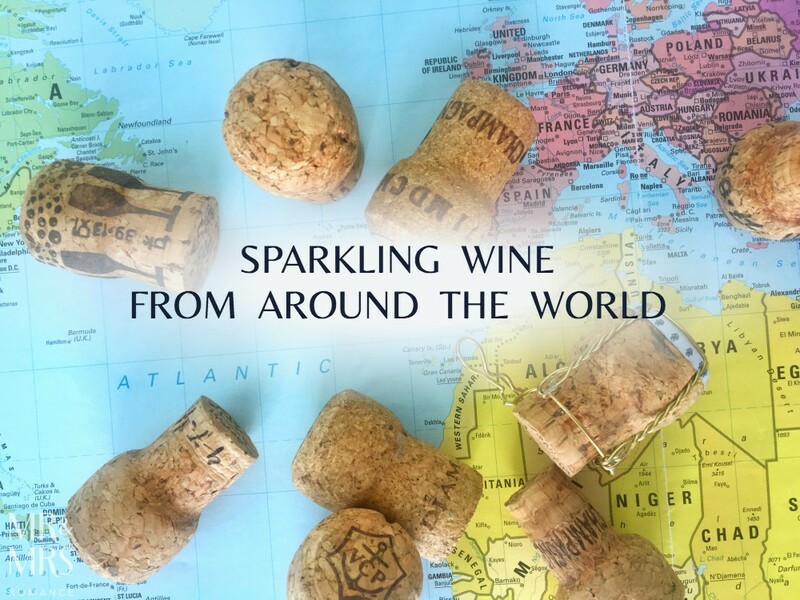 Here are 4 styles of sparking wine that challenge Champagne’s best – making the bottle of bubbly a truly international creature. Try telling a Frenchman that Champagne started in England and he or she will (probably) get very upset. It’s a lot of fun. And even more so because it’s (probably) true. Is Champagne a British invention? English scientist Dr Christopher Merret logged in his 1662 journal that he added “sugar and molasses to wine of all sorts to render them sparkling”. This is the first known record of sparkling wine. It was likely that this was started off by English importers trying to hide the fact that their cargo of French wine had gone off. By popping a bit of sweetness to spoiled wine would have inadvertently started the second fermentation that creates those lovely bubbles. Outrageous as the fact remains, the bubbles in sparkling wine didn’t come from the French. But the mastery of this style certainly did. Fast-forward 40-odd years after Dr Merret wrote those words in his journal. Friar Jean Oudart from Pierry and Friar Dom Pierre Perignon from Epernay – learning of this British bubble bombshell – put their tonsured heads together and took a happy accident to heights no one expected. Come quickly; I am drinking the stars! As exquisite as French Champagne is, many other countries all over the world (including sparkling wine from other parts of France) are crafting their own effervescent versions. Henkell has been around for a long time now – since 1856 in fact. Founder Adam Henkell discovered his love of Champagne and brought that back home to Germany. There he married the French skills and knowledge with German precision to create an enduring Sekt house. The Henkell blanc de blancs cuvée is a beautiful example of German craftsmanship. Bold, yet subtle, delicate yet robust, it’s an excellent sparkling wine that’s good on its own or with food. Read more about our time matching Henkell with food here. 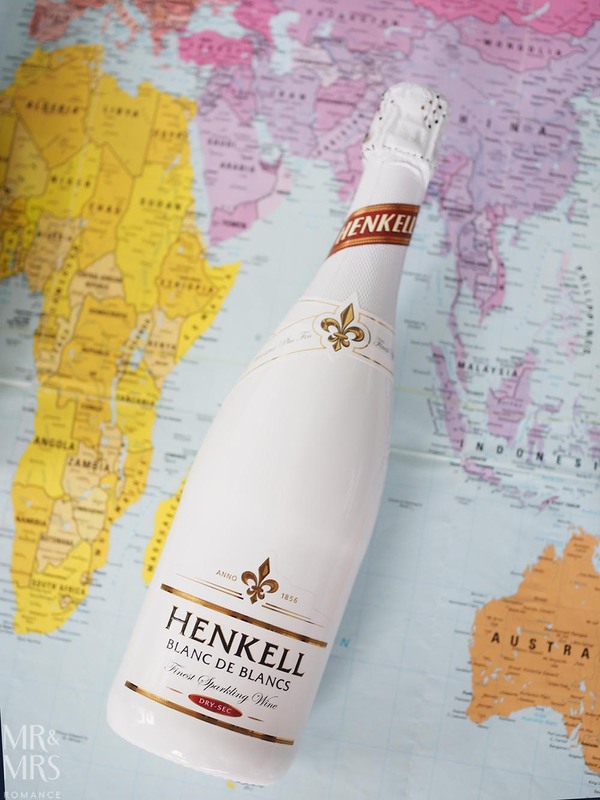 Shop for Henkell blanc de blancs at Dan Murphy’s and independent wine stores nationally at RRP $25. Much like Champagne, Prosecco can only be called such if it’s made in specific parts of the north-eastern region of Veneto. Traditionally very dry, light sparkling wine, Prosecco is seen as more than a wine to Italians; it’s a way of life. 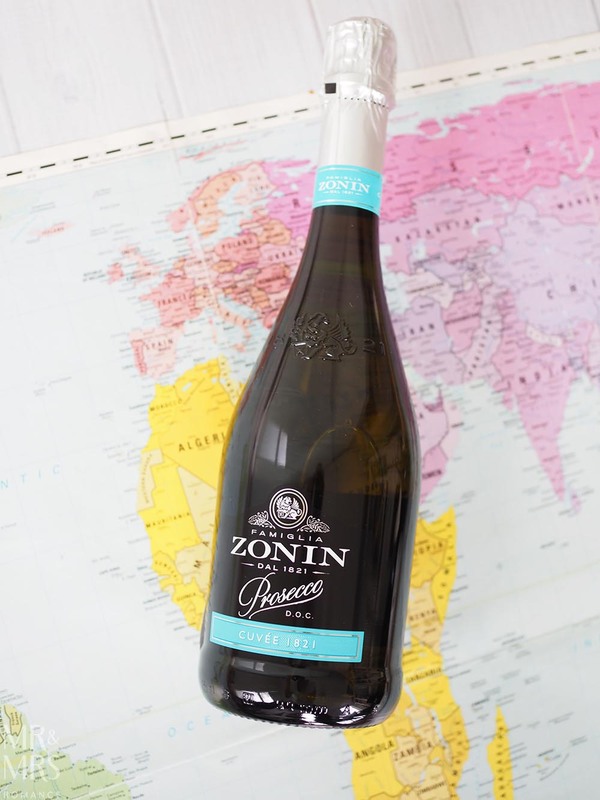 Zonin – a 7th-generation house – makes Prosecco that really encompasses that ethos. Good for all occasions and even in the kitchen, this Prosecco is excellent. See how you can cook with Zonin here in our 3 Italian aperitivo dishes. 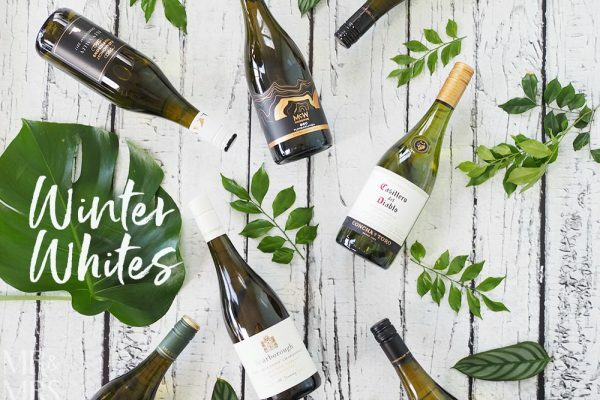 Buy Zonin Prosecco at Dan Murphy’s and BWS RRP $17. An often-overlooked sparkling wine because of a misplaced reputation for being too sweet, good Cava is lively, zesty and dry. It’s traditionally made with three Spanish grape varieties – Macabeu, Xarel·lo (pronounced like ‘Cheryl-ooh’) and Paralleda. Segura Viudas is one of the most popular Cava wineries in Spain – just outside Barcelona. They use traditional wine-making methods and add a couple of their own twists: grapes are all hand-picked, they only use juice from the first press and they cultivate their own yeast strains too. 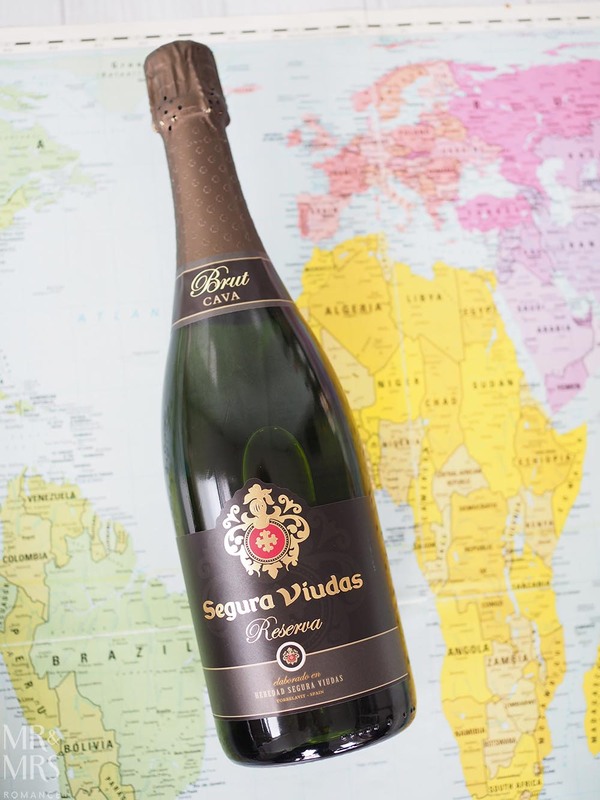 Buy the Segura Viudas Reserva Brut NV from Vintage Cellars RRP $11.10. Australia is producing some incredible sparkling wine that stands up tall next to the world-famous reds and whites made here. Of those, Tasmania’s House of Arras is surely Australia’s best. 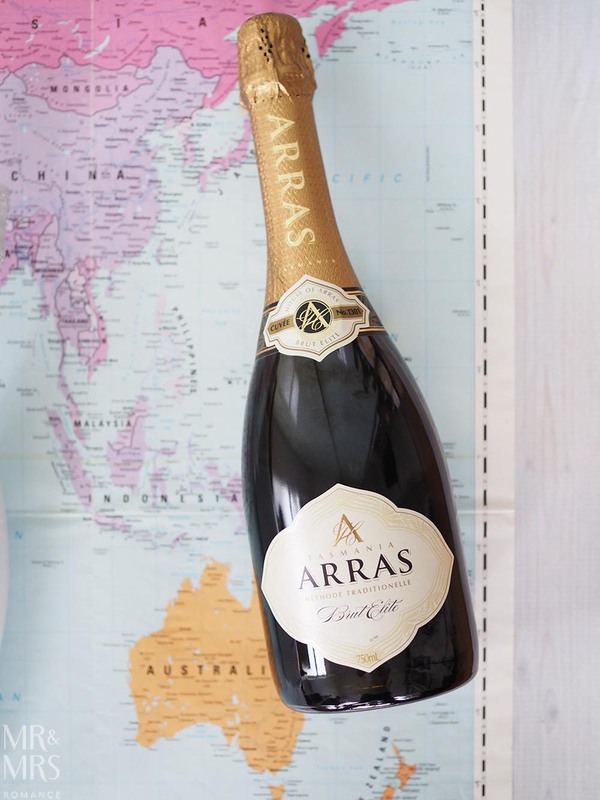 Constantly winning awards, House of Arras is really leading the way for Aussie progress in the sparkling wine department. Ed Carr – arguably Australia’s best winemaker and genuinely nice guy – has created an excellent range of Champagne style Australian sparkling. This Brut Elite NV is as good a place to start as any! We’ve written a bit more about the Arras range here. Shop for this House of Arras Brut Elite Chardonnay Pinot Noir at Dan Murphy’s etc RRP $37. Our Facebook Live video on sparkling to drink over the holidays. So next time you’re looking for a bottle of pop-fizz-cheers, remember that sparkling isn’t just a French thing. 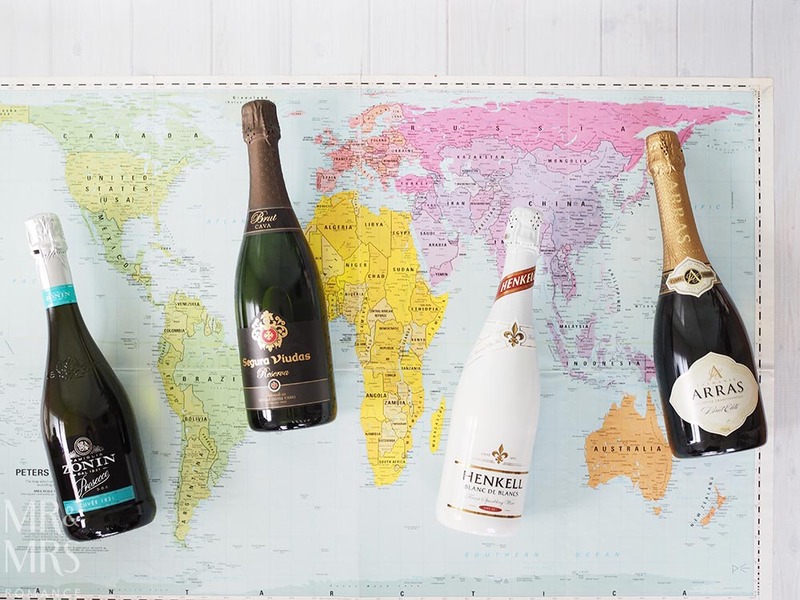 Pretty much every place in the world that makes wine now has its own version of Champagne. Why not try somewhere new? Do you only ever buy French Champagne? Have you tried any of these sparklings from other places? Are you upset that the English invented Champagne? Write a comment and tell us about it!